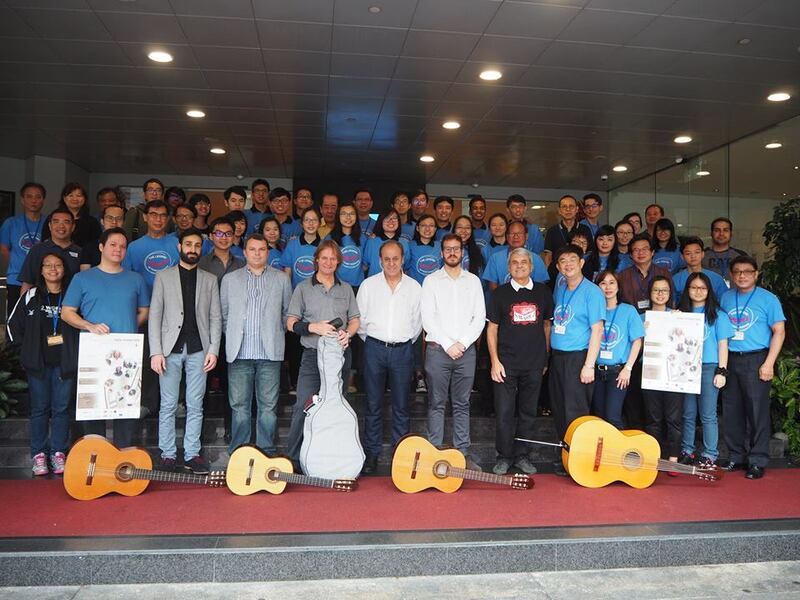 The NTU Guitar Ensemble was founded in 1985, adopting the Niibori guitar system soon after and has established itself as one of the first guitar orchestras in Singapore. From the light and clear notes of the Alto guitar to the rich sonority of the unique Guitarron, these guitars possess a full range of pitches and tones to achieve versatility in artistic expression across genres. 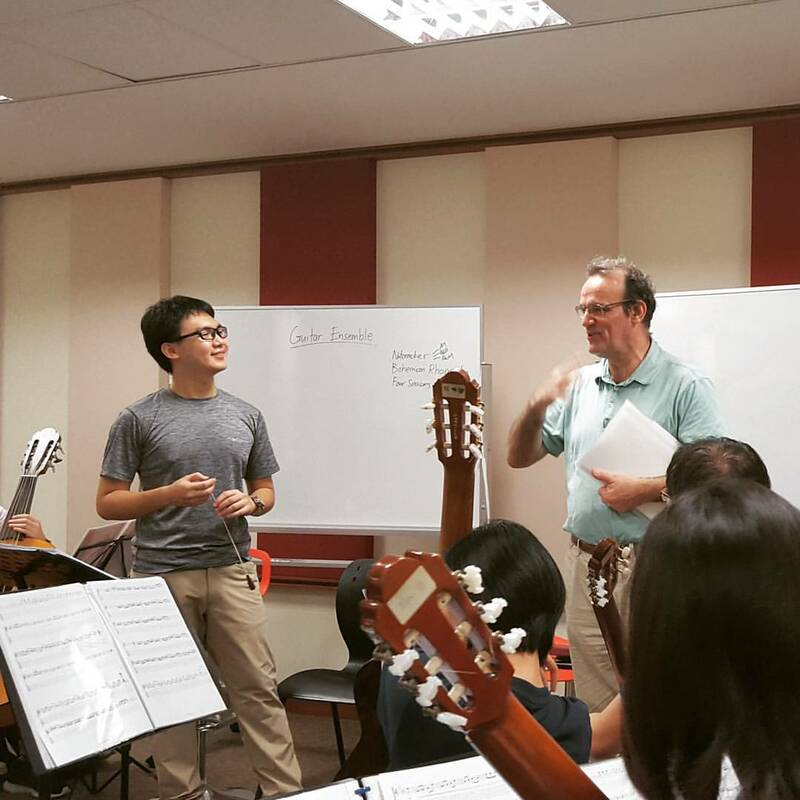 The ensemble is currently under the baton of conductor Mr. Kevin Yeo and instructor Ms. Tan Simin. 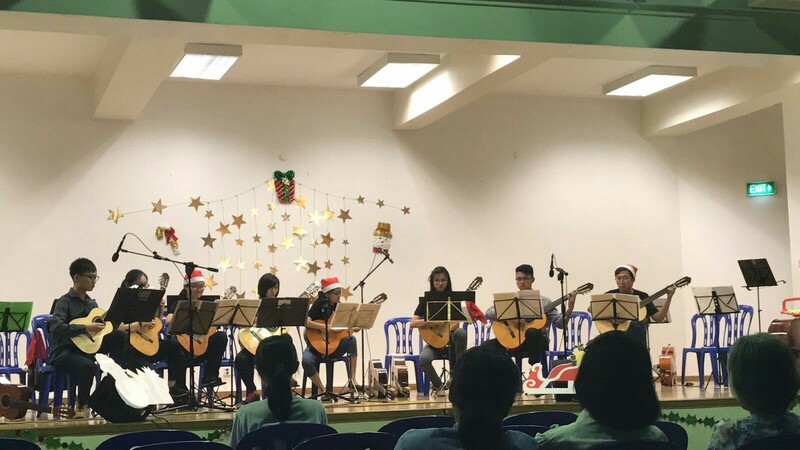 The NTU Guitar Ensemble participates in various performances within and outside NTU, where members gain exposure and performance experience. 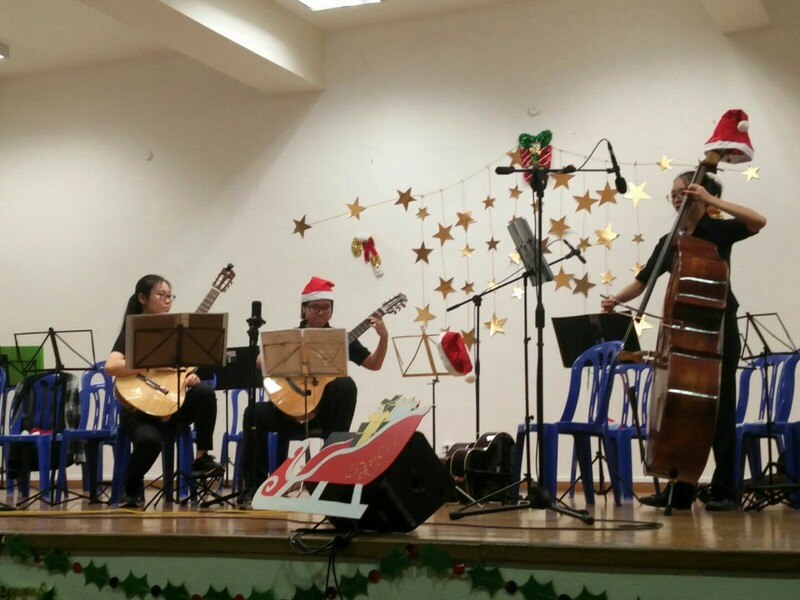 Aside from our annual concert, Nocturne, which showcases an eclectic mix of genres and guitar styles, the ensemble regularly performs in campus as well as at public events, be it providing musical entertainment at official ceremonies, or taking part in volunteer projects. 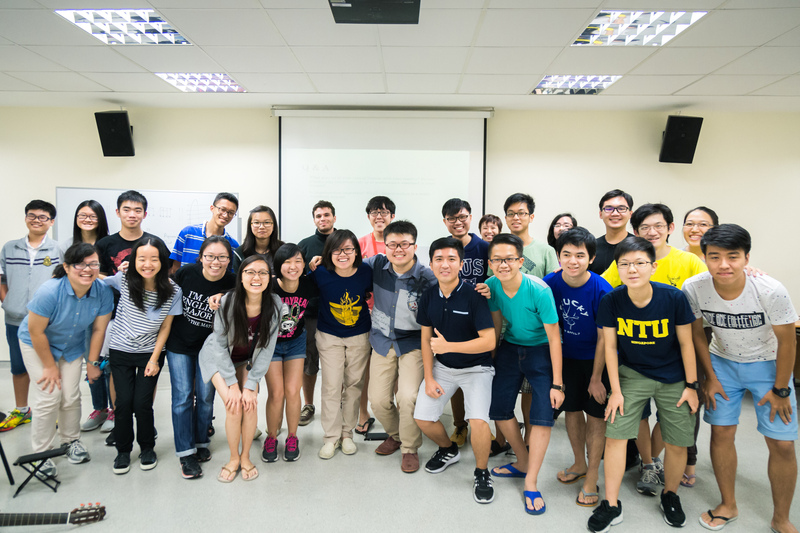 Why should I join NTUGE? 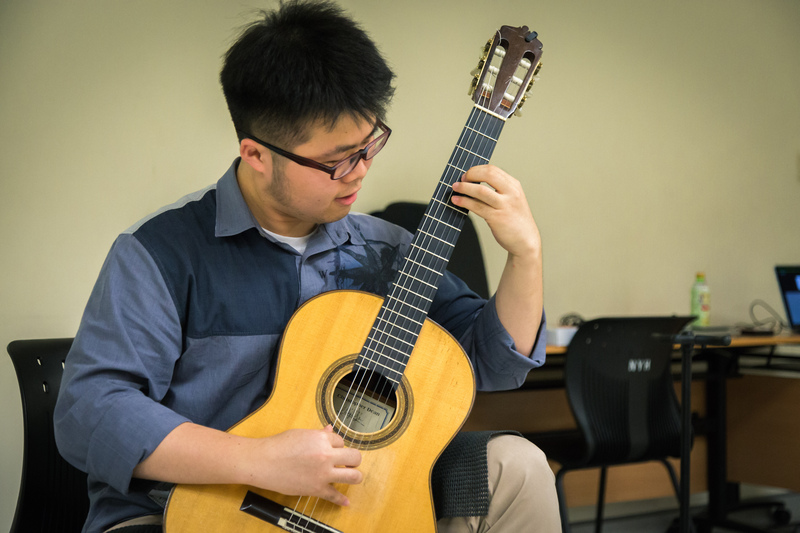 The NTU Guitar Ensemble welcomes anyone interested in advancing their guitar skills with a group of likeminded individuals who have a passion in music and the guitar. 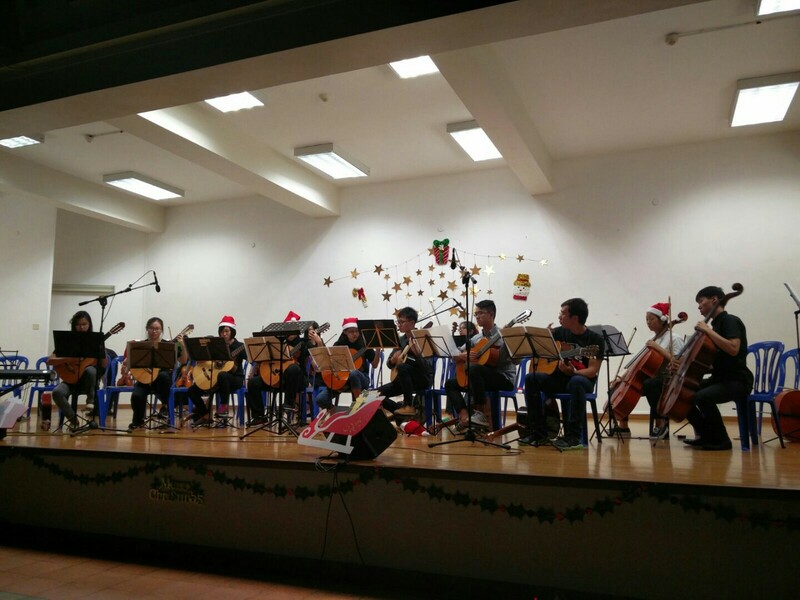 Our main group consists of members with guitar experience while beginner classes are available for those new to the instrument. 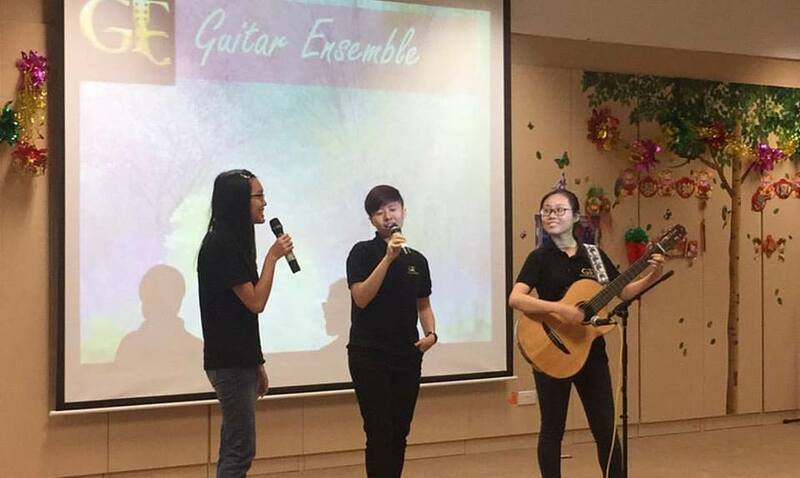 After an initial period of training, members of the Beginners Group will join the Main Group and perform together as an ensemble for the annual concert. Furthermore, guitars are provided so you don’t need to bring your own! 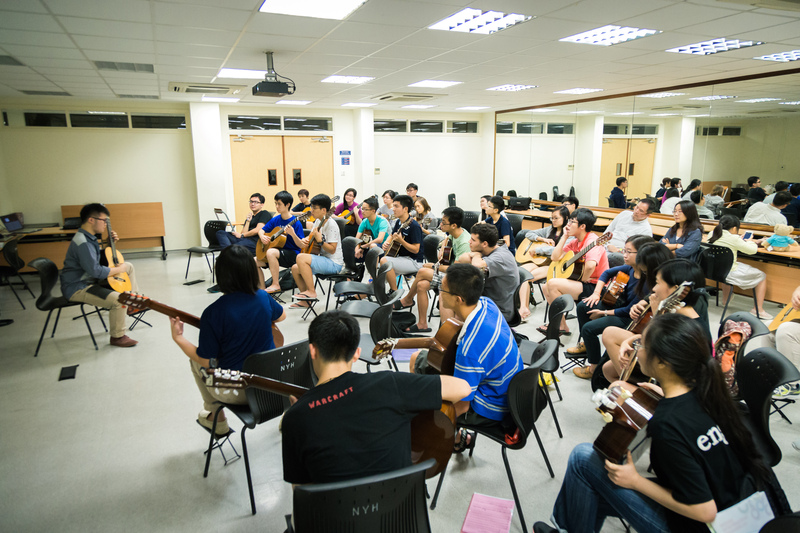 Incepted in 2016, the NTU Ukulele Sub Club (“NTUkulele”) is sub-affiliated with NTU Guitar Ensemble. 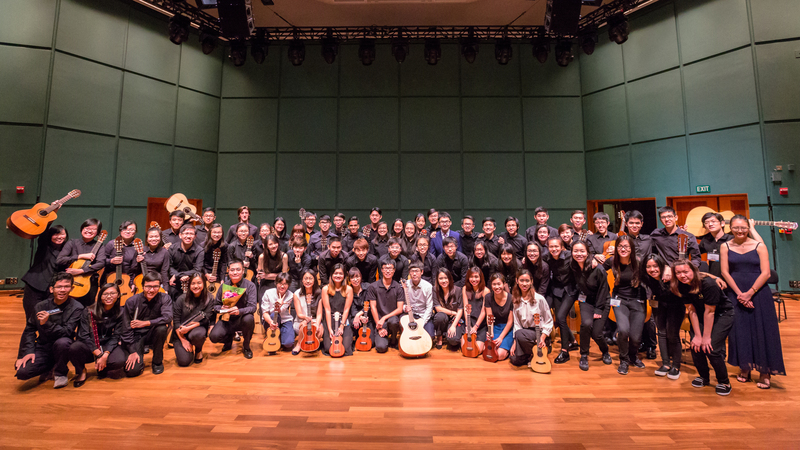 NTUkulele was established to provide a platform for ukulele enthusiasts to share and advance their skills. Currently, NTUkulele adopts a playing style of 70% strumming, and 30% fingerpicking. The overall aim of NTUkulele is to share the joy of music for charity or social causes. However, we do not limit ourselves in the types of performances and has always been attempting to push our boundaries. 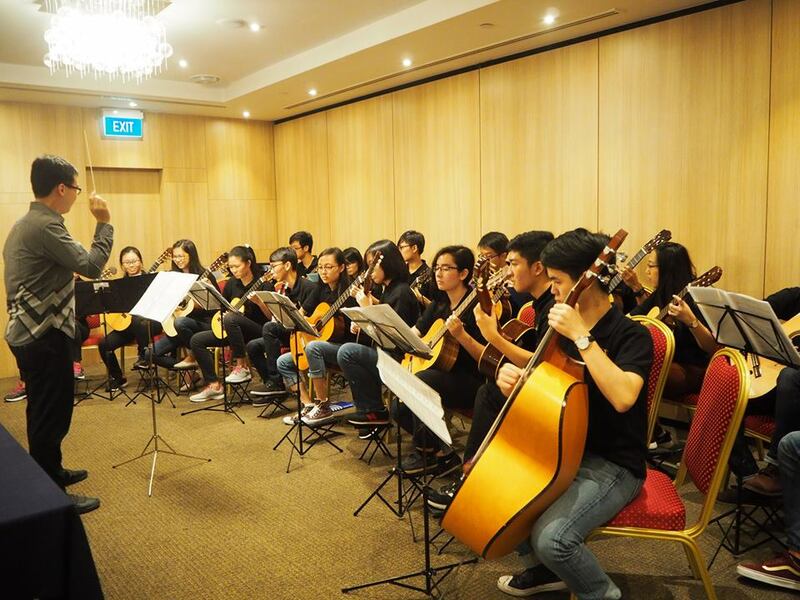 NTUkulele has performed for CAC Freshmen Orientation Programme and NTU Guitar Ensemble Nocturne 2017. Always wanted to play an instrument? NTUkulele welcomes all levels of players. If you’re just learning, we offer beginner lessons. If you’ve been playing for years, we’d love to benefit from your talent. All you need is enthusiasm!